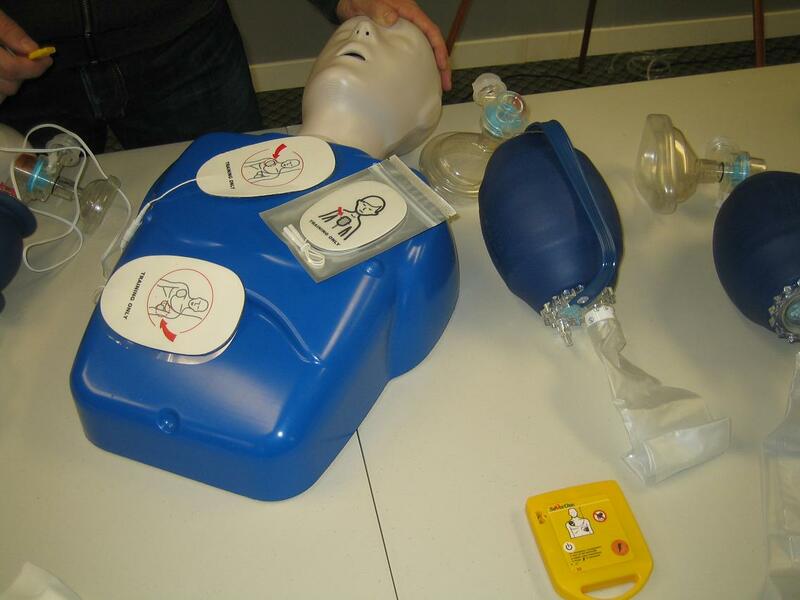 Learn about CPR and the usage of automated external defibrillator with any “hands on” first aid certification course in Canada or the U.S.A. Certificates received from these providers will be nationally accredited and valid throughout Canada. Certificates are valid for 3 years, however, candidates may be required to renew certification at a earlier date. The majority of the providers mentioned above offer first aid and CPR re-certification courses (register here) that provide candidates with certificates that are of equal value as a full course certificate at half the time and almost half the cost.